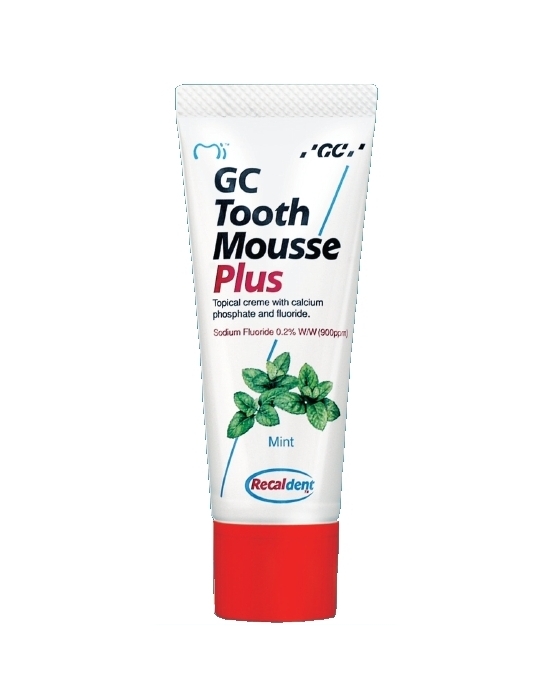 Designed by dentists, advised by dentists, so you get the best oral care products quicker, cheaper and easier. And you get amazing savings through our buying power! We aim to dispatch your goods quickly so your order gets to your door faster! Get the right advice – from a Dentist! Our dentists will help you choose the right product for you. Simple minimum flat rate fee for standard orders.